Provence France is such a beautiful area. I didn’t realize just how charming it was until I visited it this past July. 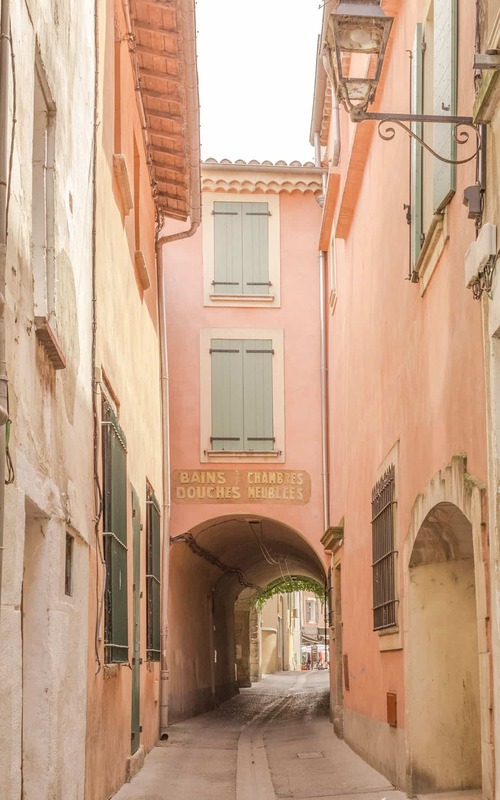 There were so many special areas to visit within the Provence region that we only had time for a few. 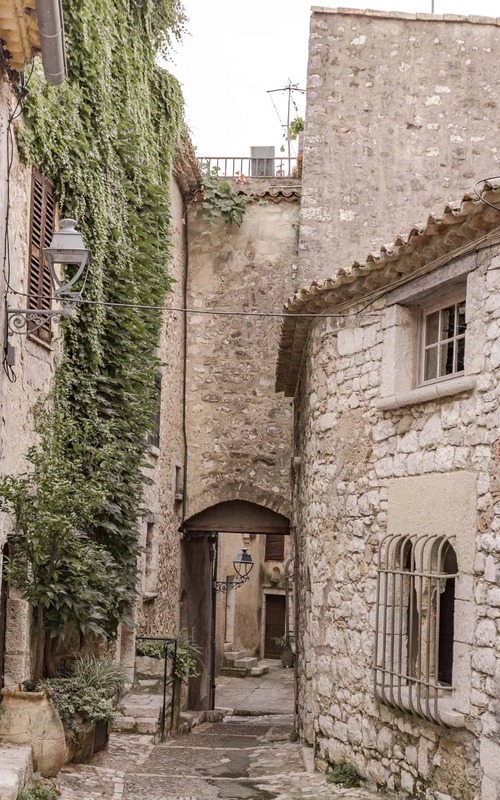 But you really could do 10 days in Provence in a heartbeat. 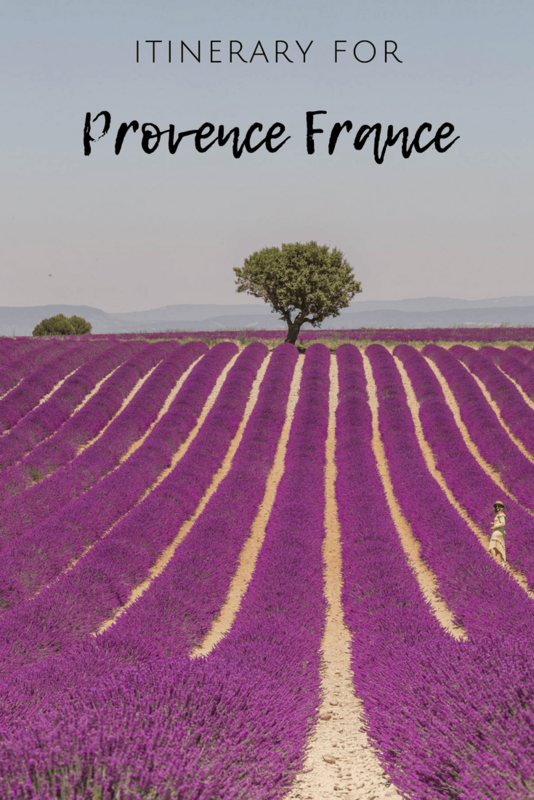 However, I’ve mapped out a 5 days in Provence itinerary for you based loosely off of our own trip which includes Marseille/Aix-en-Provence, Nice/Saint Paul de Vence and the lavender fields of Sault, Valensole or the Luberon. 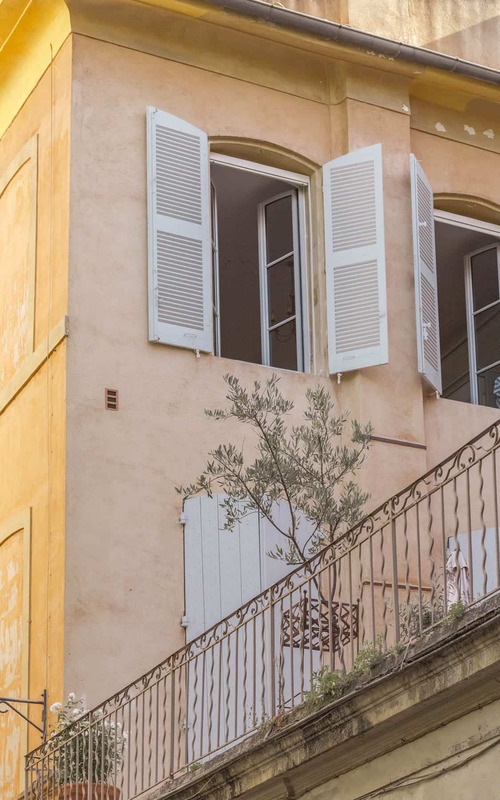 If you only had a weekend to spare and could only spend three perfect days in Provence, then I would suggest narrowing it down to Nice & Marseille. 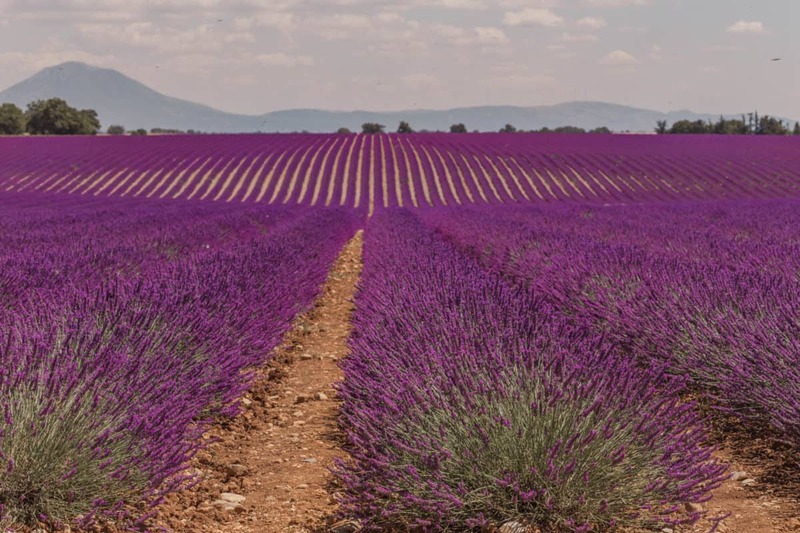 Of course if your goal is to see the lavender fields (as my goal was), then I would suggest spending your 3 days in Provence in Aix-en-Provence/Marseille and the lavender fields in Valensole. 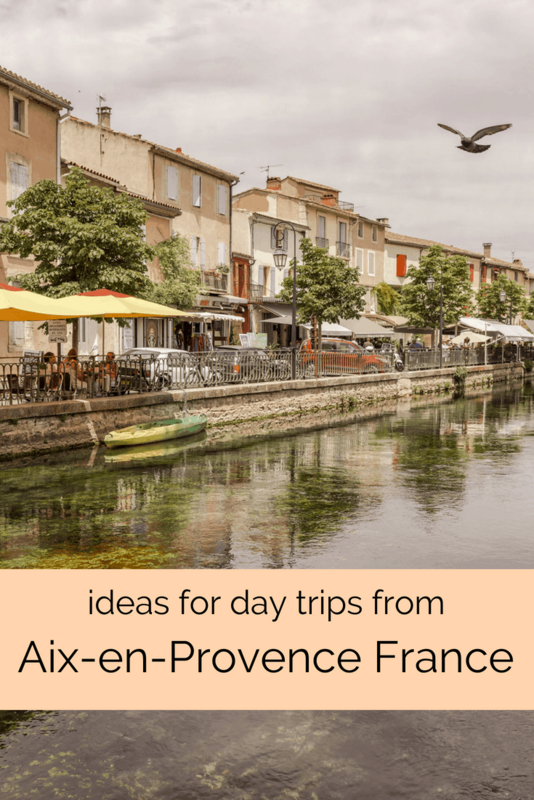 *Alternatively, you can do day trips from Aix en Provence and use it as a base. I’ve gone into more detail in this at the bottom of the post. 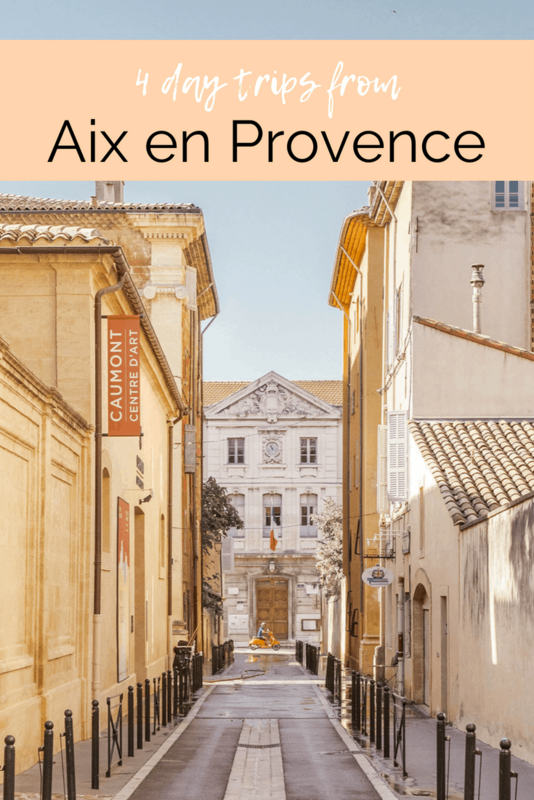 I have the beginning of this Provence itinerary split between Marseille and Aix en Provence. This is because Marseille is the bigger city while Aix-en-Provence is more of a town. 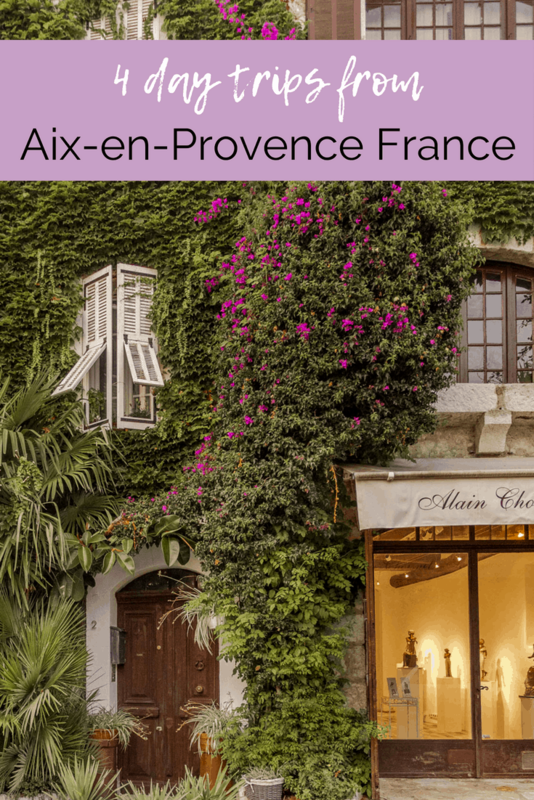 If you’re planning on visiting the lavender fields, I would suggest staying in Aix-en-Provence as that puts you a bit closer to all of them. 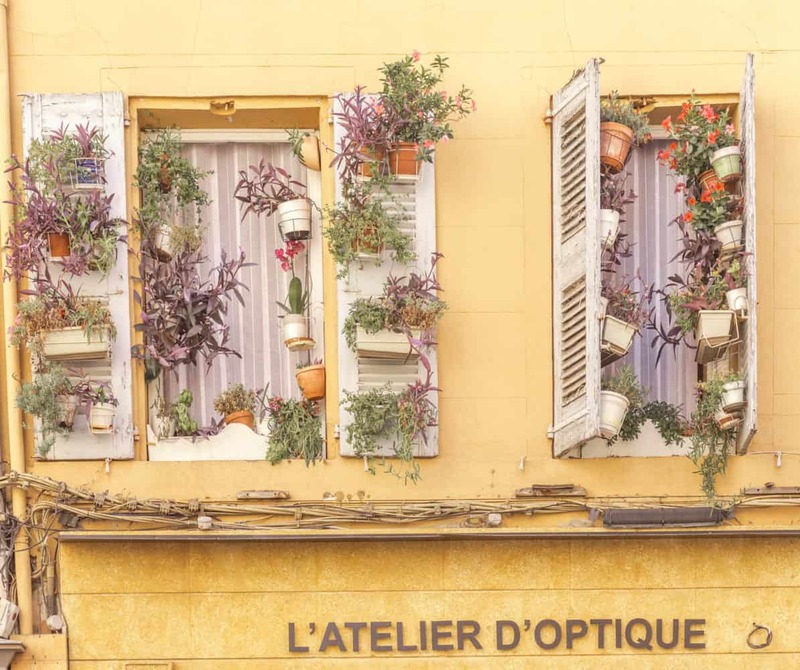 If not, then I would stay in Marseille and then do a day trip to Aix en Provence. 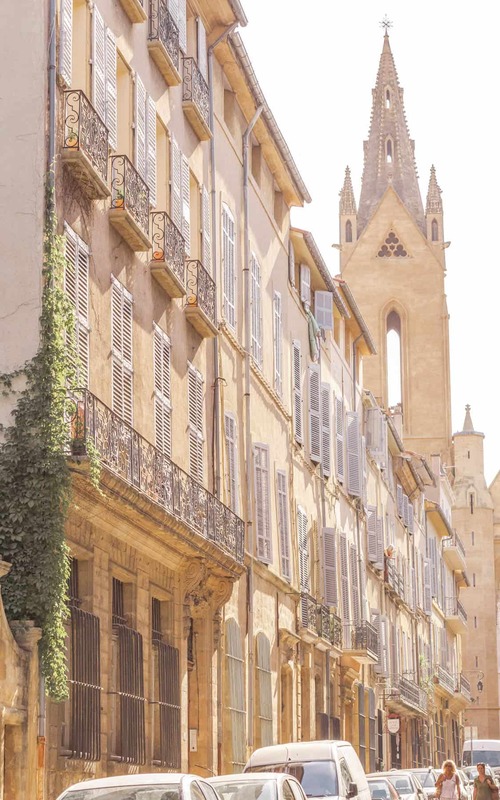 That being said, Aix en Provence is super photogenic and charming. It’s full of pastel homes and stores and has plenty of shopping for those who are into that. It does have plenty of restaurants but note that most of the restaurants in this area are pricey, around 25 euros per person minimum. Though there are cheaper restaurants, they generally do not have good food. You’ll find that the restaurants with best views and prime seating (in the lively square) are 3 star ratings on TripAdvisor/Yelp. 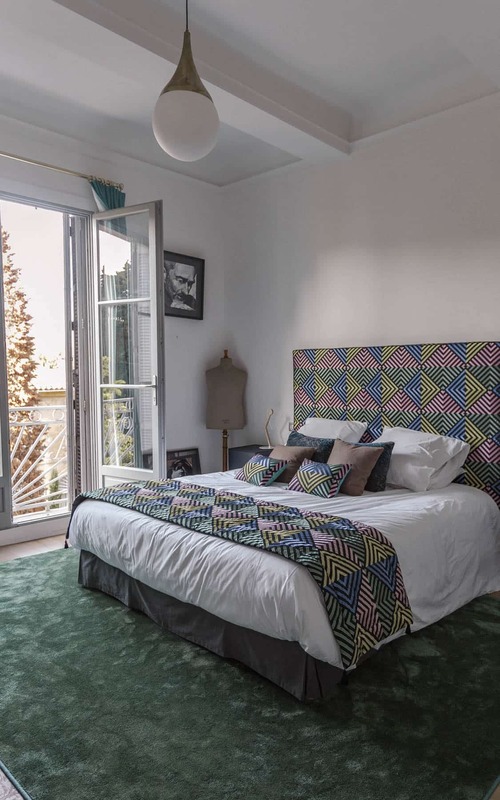 Maison du Collectionneur – Maison du Collectionneur is a brand new hotel, opened in 2018 that is located in the historic district. 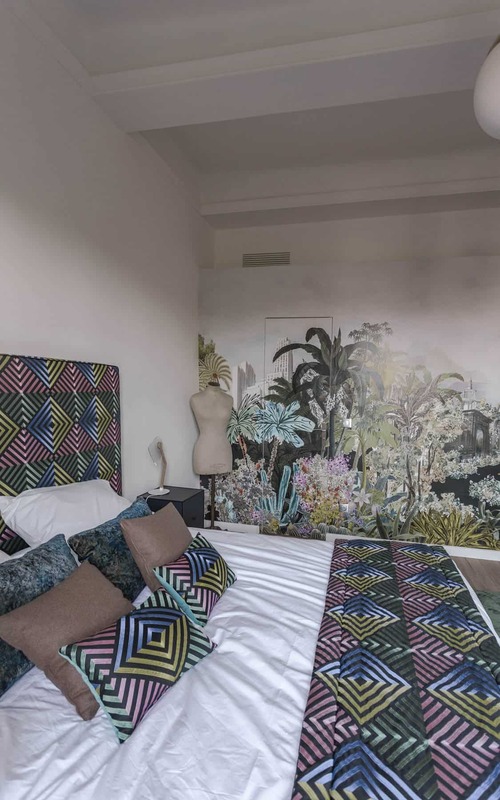 It has a handful of rooms each with eclectic decor. This hotel is clean, modern and the owner is super friendly and accommodating. The hotel shares the lower level with one of the best cafes in the area so it makes breakfast in the morning super convenient. And the location is phenomenal. Mana Espresso – Mana Espresso is one of the best cafes I’ve been to. 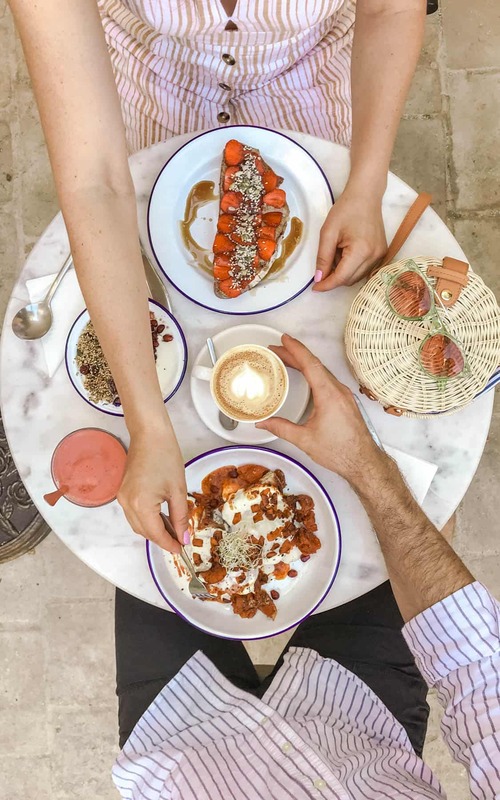 The food is beyond amazing and everything is so fresh you’ll want to come back. They try to cater to a more vegetarian type diet so everything on the menu is wholesome. 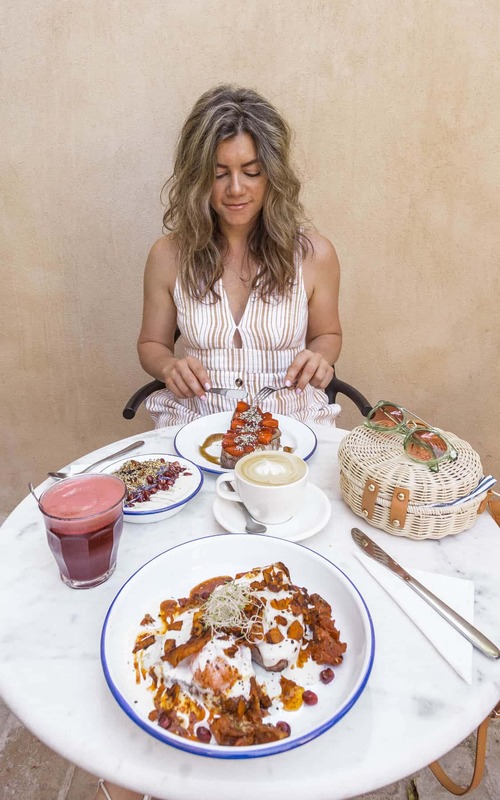 We had the poached eggs, yogurt parfait with quinoa, beet juice and the almond butter toast with strawberries. I can’t recommend this place enough. 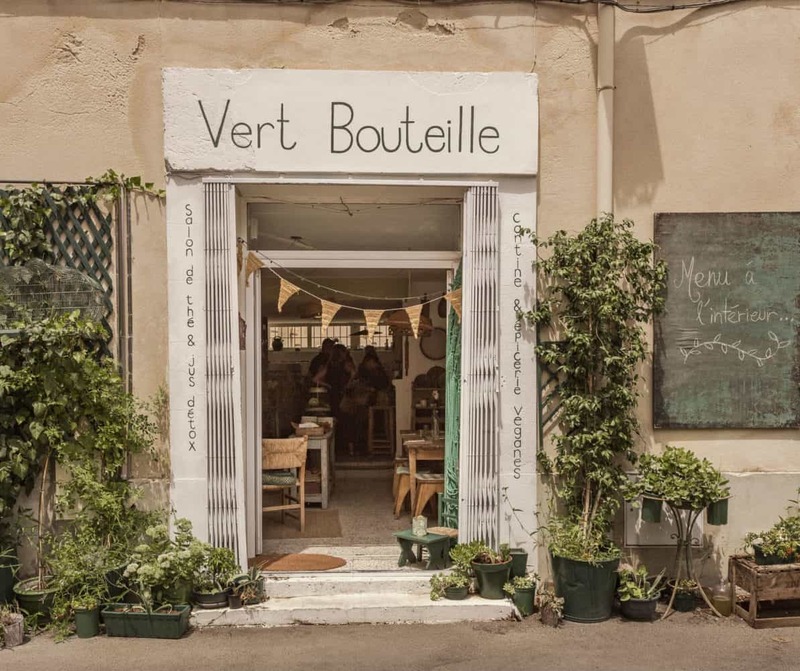 L’Ancienne Epicerie – This tiny rustic restaurant has a very small outdoor seating area in the back. You’d never know it if you passed by, however. It has a menu prix fixe which means it’s a flat rate per person inclusive of dinner. Dessert and drinks are extra. I enjoyed the food here but again, prices are high so just be aware of that. 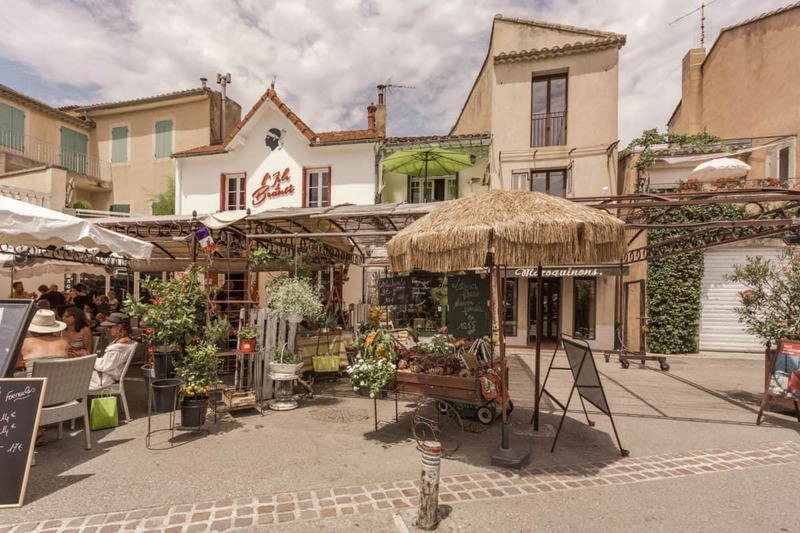 For more restaurants, check out this foodie’s guide to Provence! If you are in France during the months of late June to early August, but especially July, then make sure you plan on visiting the lavender fields in Provence. They are a once in a lifetime experience that I don’t think can be missed. There will be plenty of fields on the drive throughout the Valensole region so you don’t actually have to have an exact address. I did visit Senanque Abbey in Luberon to see their fields but didn’t have a chance to visit those in Sault. Out of the two, I would recommend Valensole. The fields were gorgeous and full. 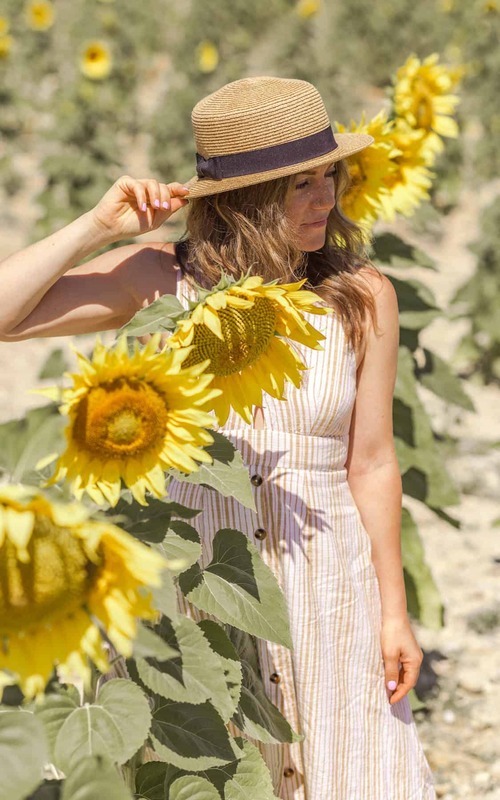 If you’re fortunate, you’ll also get to see the sunflower fields. These border some of the fields in Valensole so you don’t actually have to drive anywhere else to find them. All you need to know about your trip to see the lavender fields in France. 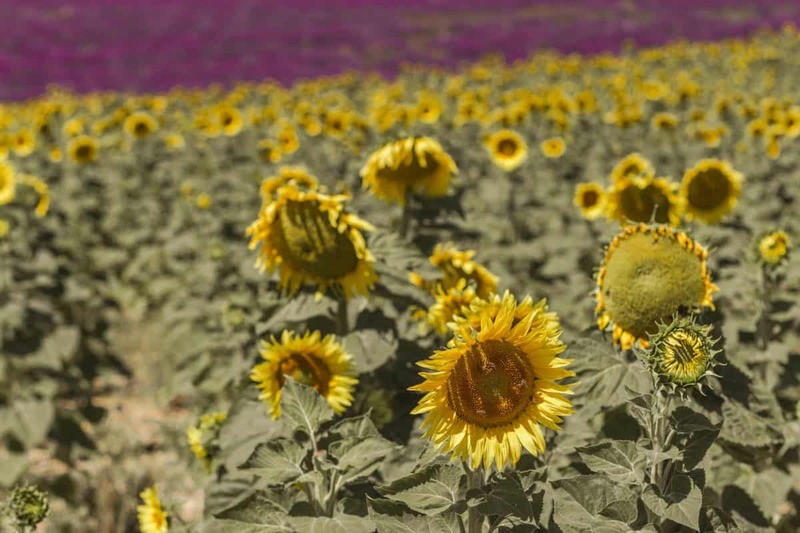 If you opt for the fields in Valensole, I would add Verdon Gorge to your day trip. It isn’t terribly far from Valensole and it is a spectacular sight to see. If you have time, you can rent a boat and ride down the gorge. The water is amazingly clear and perfect for a hot day. 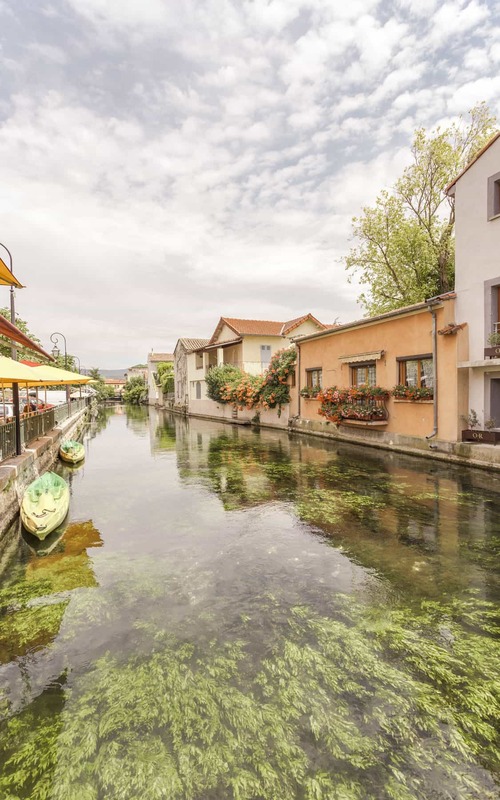 This town is adorable and is located off a canal. 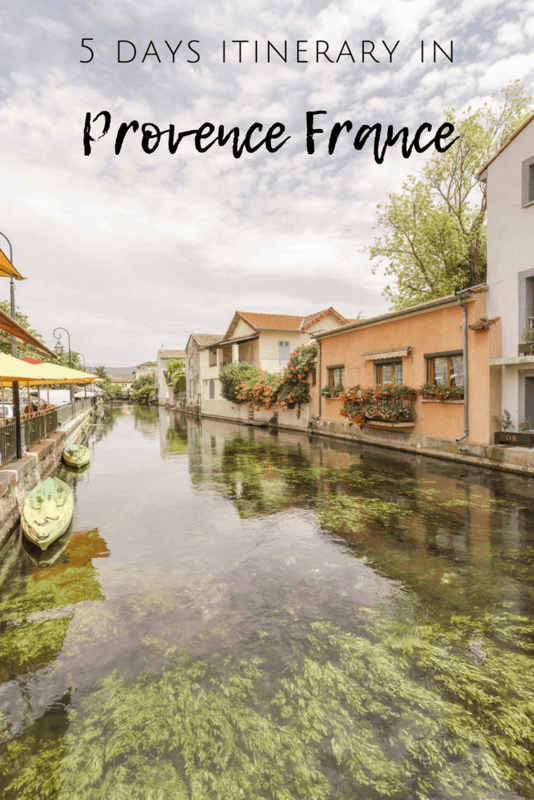 If you love cute towns and are fans of antique shopping, then I’d highly recommend L’isle sur la Sorgue as an addition to your Provence itinerary. 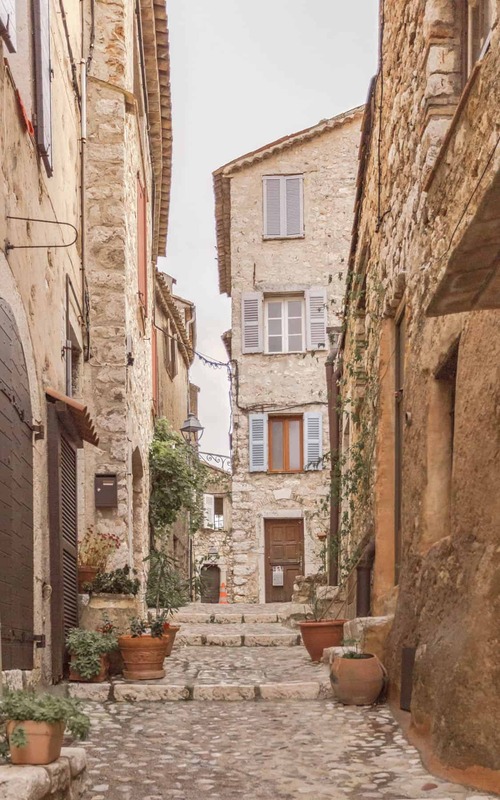 The town can be explored in about half a day so you can easily add another nearby destination like Gordes to your itinerary. 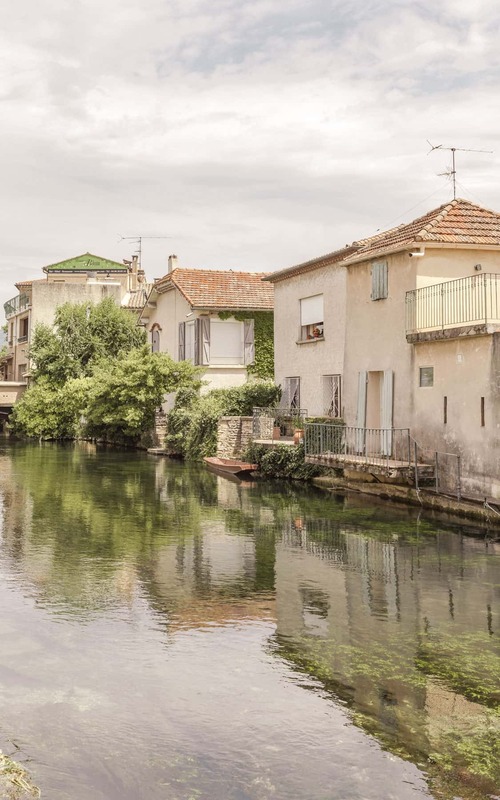 *Photos below are of L’isle sur la Sorgue. 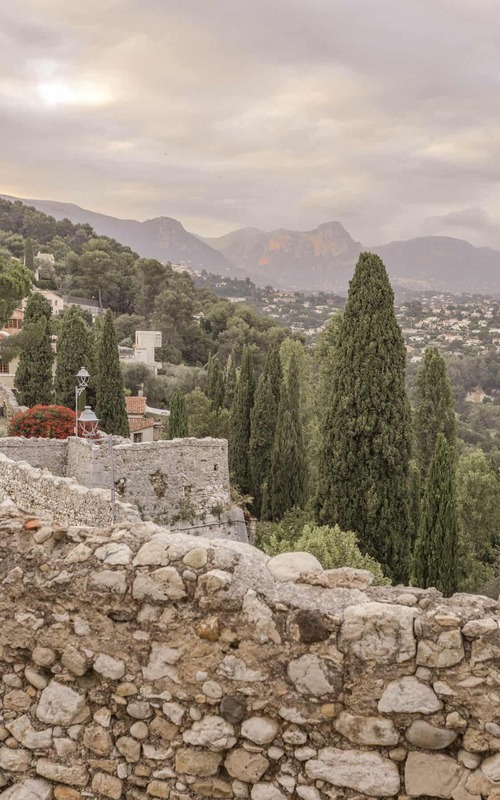 Nice, Eze and Saint Paul de Vence are all located within a few miles of each other. 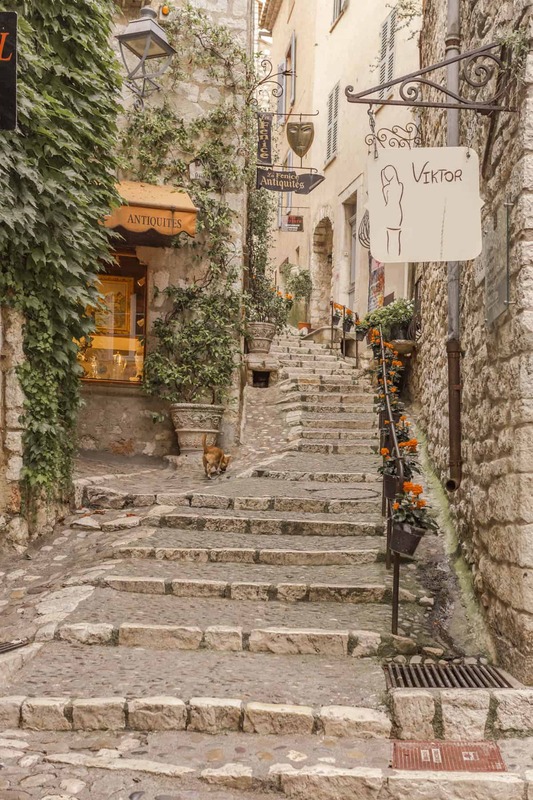 While I only visited Saint Paul de Vence, pictures can’t recommend Nice and Eze enough if you’re planning on visiting that coastal area of France. I would stay in Nice and use it as a base for my 2 days of visiting this area. 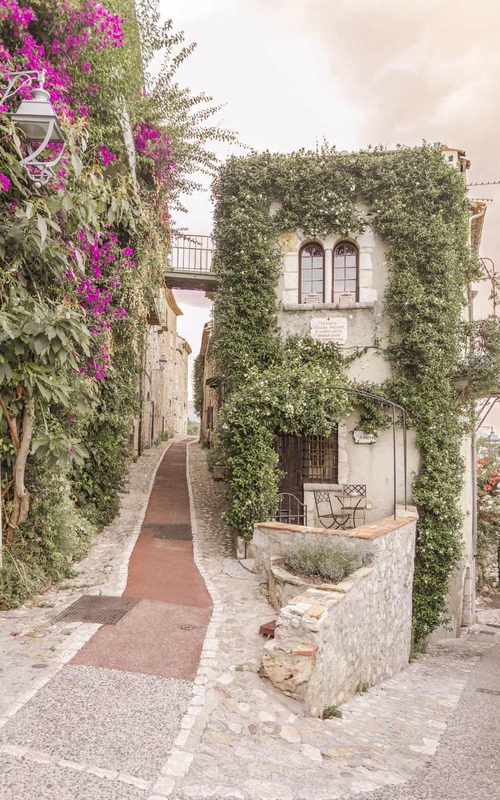 Eze may have adequate lodging but Saint Paul de Vence is extremely small. 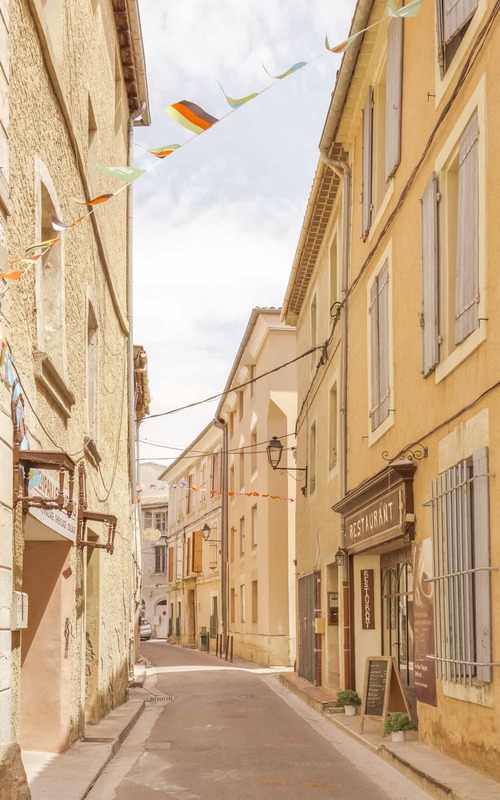 Restaurants close early so unless you love small, quiet towns, Nice is a better option for staying overnight. 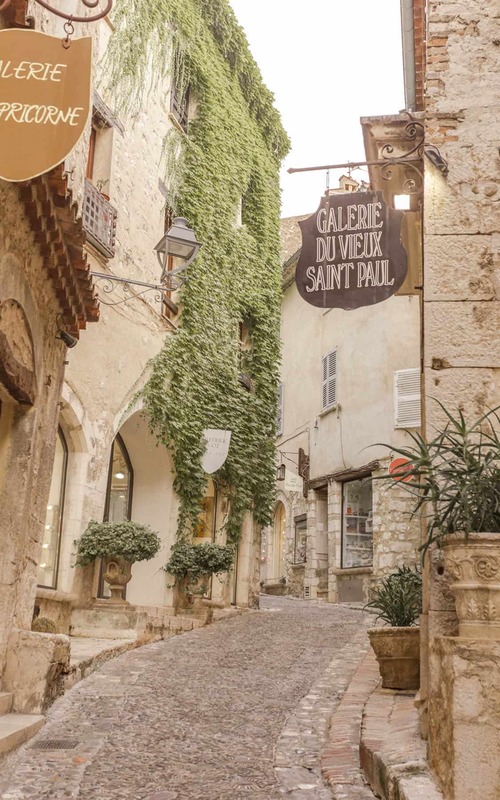 *Photos below are of Saint Paul de Vence. This is a pretty touristic village so make sure you either get here early or you stay into late evening. 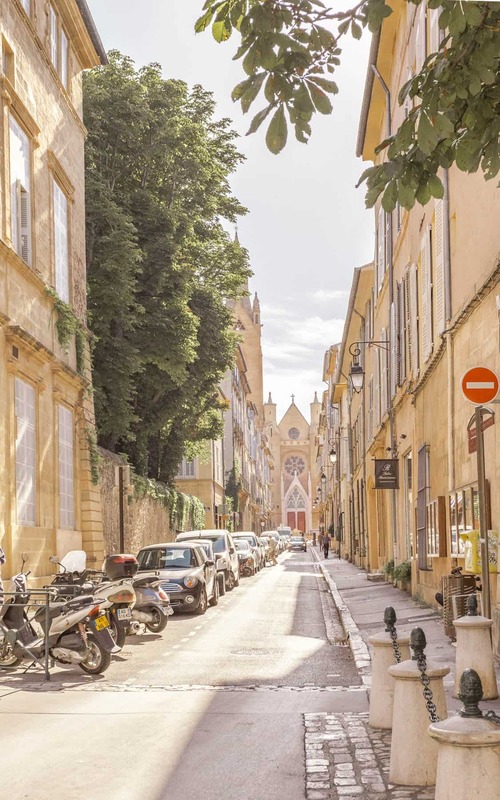 If you would prefer to use Aix en Provence as a base, you can opt for several day trips from this beautiful town. 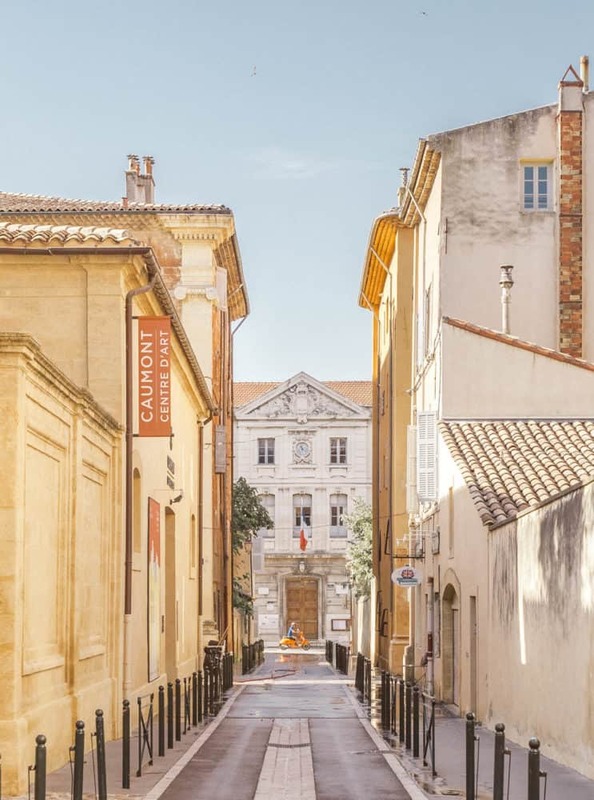 As mentioned above, I would book Maison du Collectionneur and I would highly recommend renting a car as that will give you total freedom in your schedule. 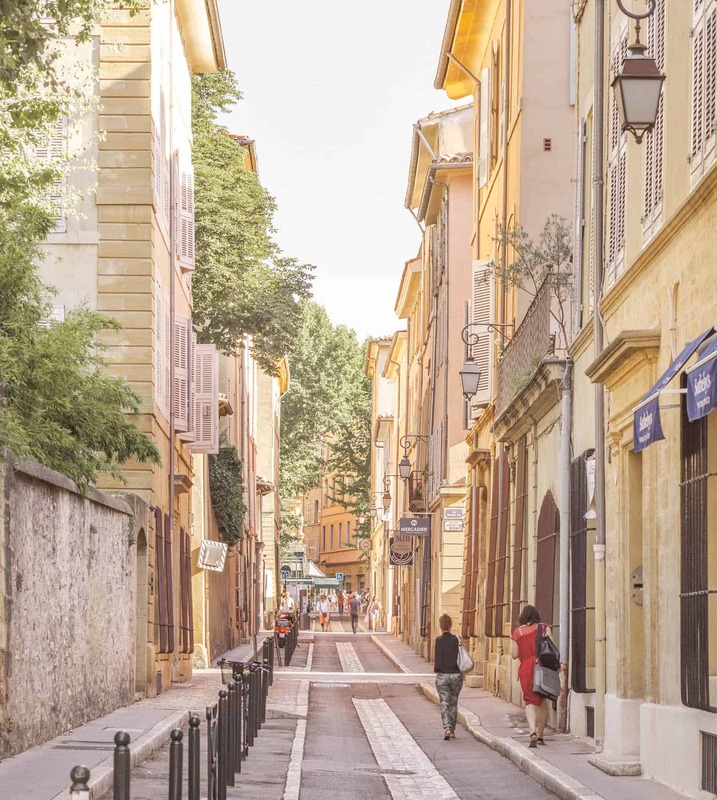 I think you could easily do 4 day trips from Aix en Provence. 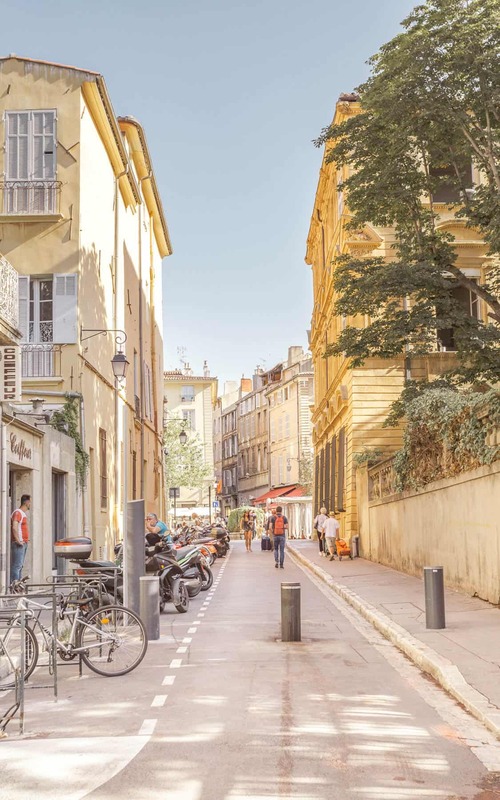 Marseille – This makes a great day trip as the city is only 35 minutes away from Aix en Provence and has a myriad of places to explore. Marseille is on the coast so you’ll be able to get some great shots of the water. Note that since this is the second largest city in France, you will not be able to tour it completely. Rather plan on only getting a glimpse into this beautiful city. 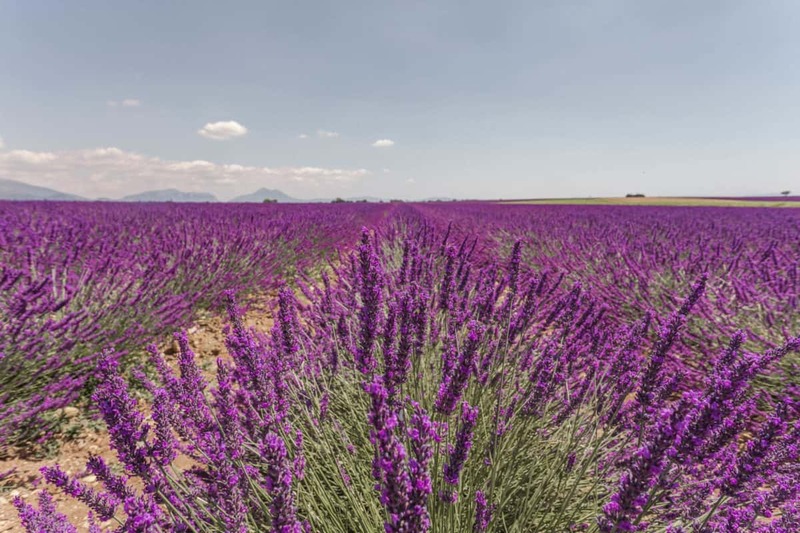 Valensole and lavender fields – The second day trip from Aix en Provence is season dependent. 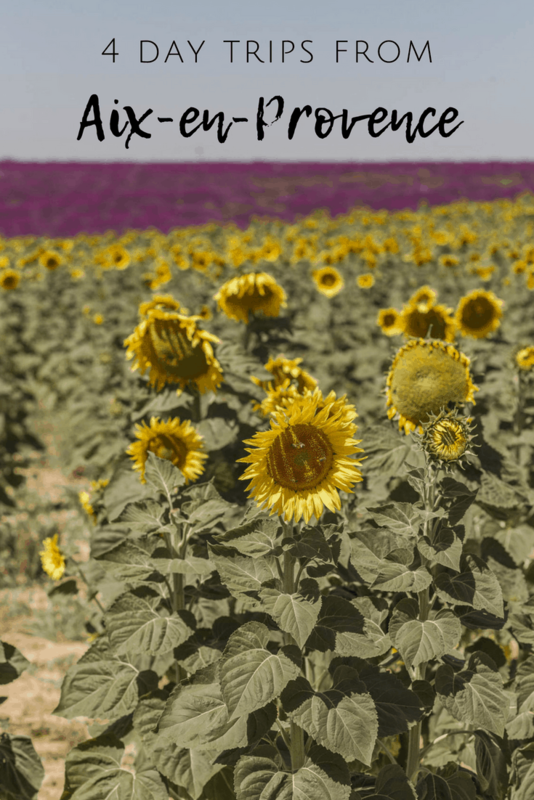 If you are visiting in July, the lavender fields are a must, especially since you will be able to see the sunflower fields at the same time. 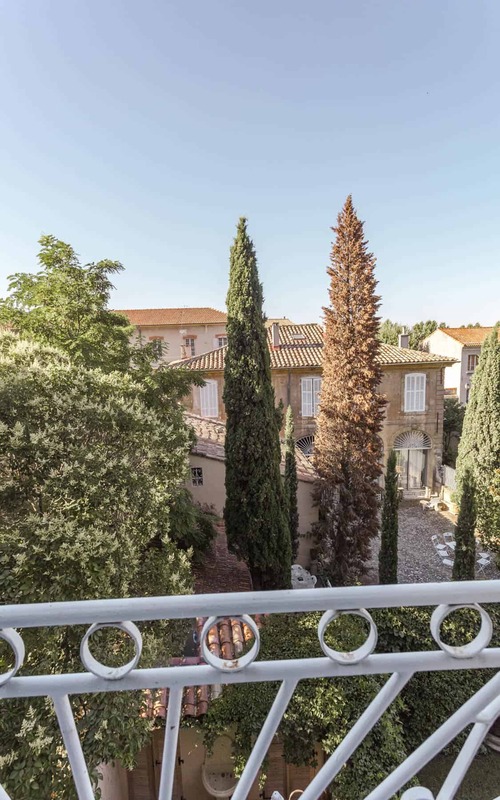 They are only an hour away from Aix en Provence. 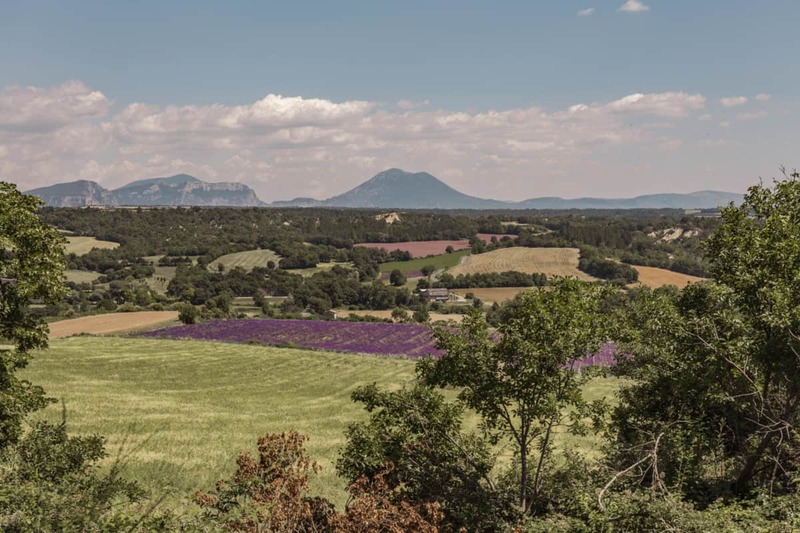 However, if the fields are not blooming and you are visiting outside of June-August, plan on day tripping to Manosque or Verdon Gorge. 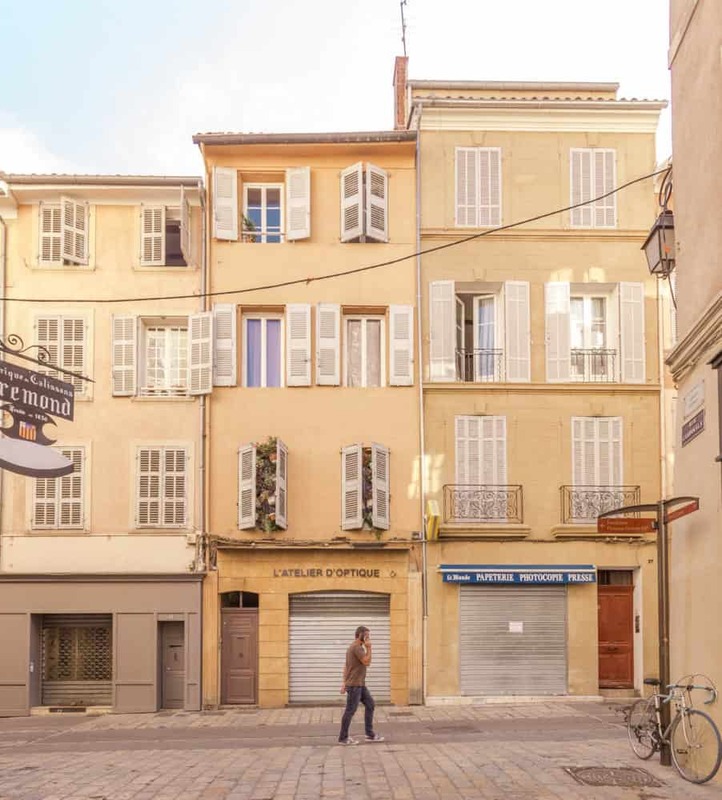 Manosque has a fun history as this is where the beauty brand L’occitane originated. 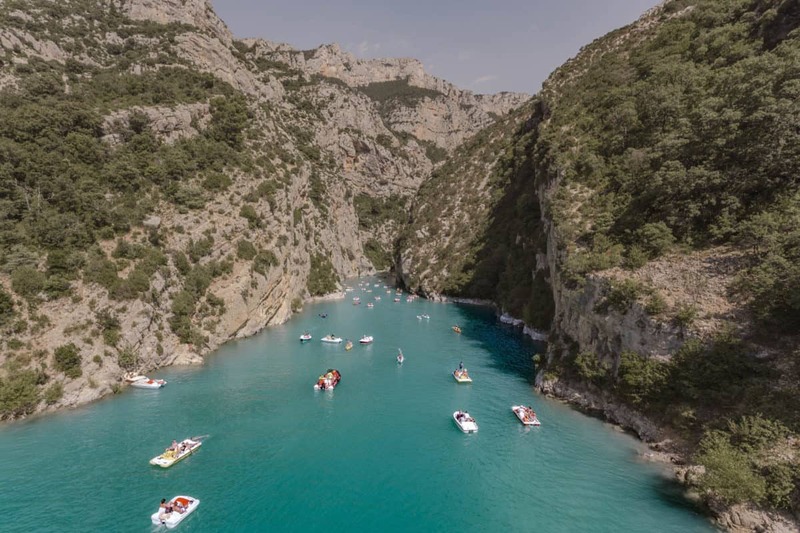 You can visit their factory and then head over to Verdon Gorge for a swim or a boat ride. 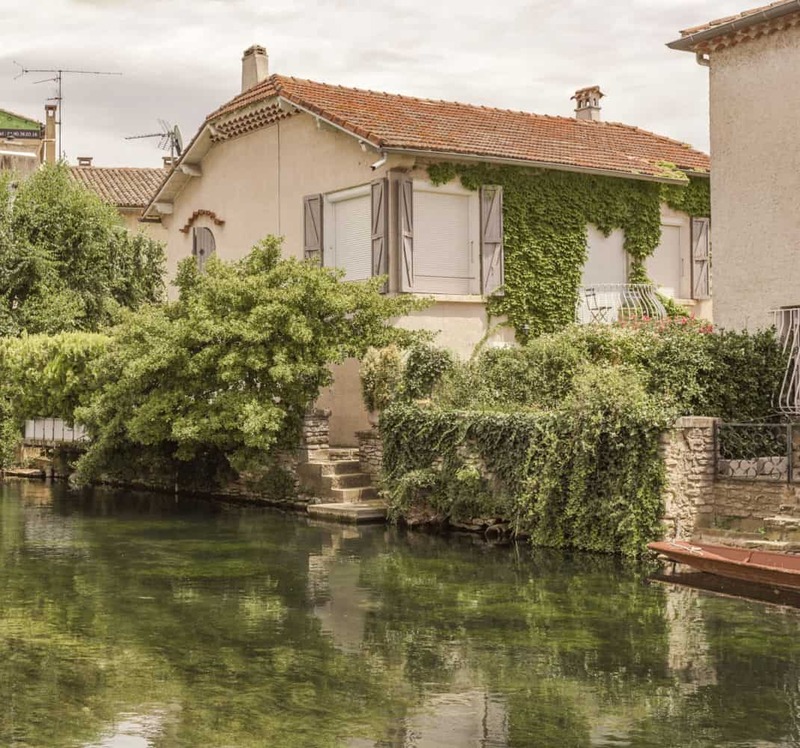 Gordes and L’isle sur la Sorgue – Both towns are close to one another and only about an hour away from Aix. You can do both destinations in one day trip as they are small enough to see in a half day each. 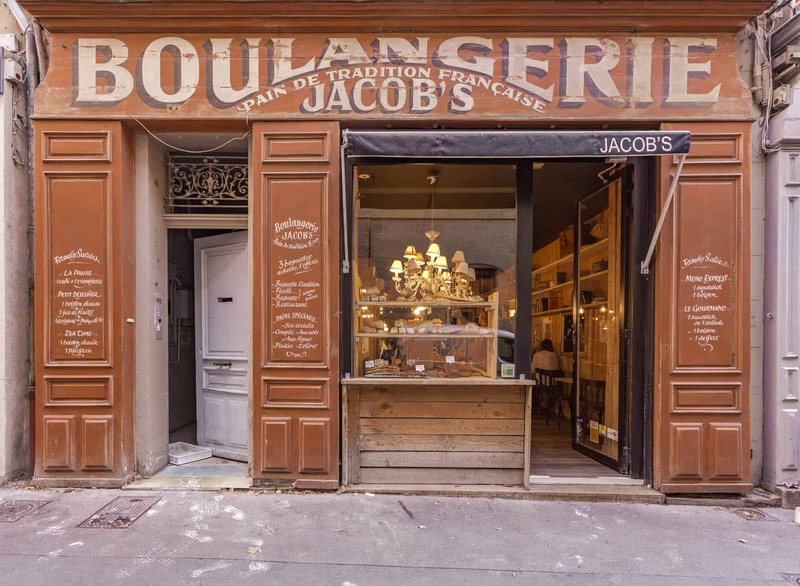 Gordes is an old village with cobblestone streets and is extremely picturesque while L’isle sur la Sorgue is famous for its countless antique stores and antique row. 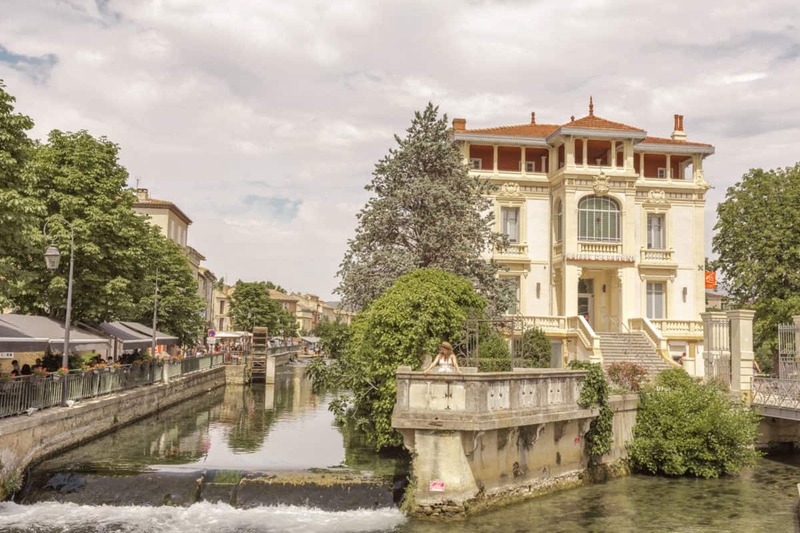 Nice – This day trip is a bit of a stretch as Nice is about 2 hours from Aix en Provence. 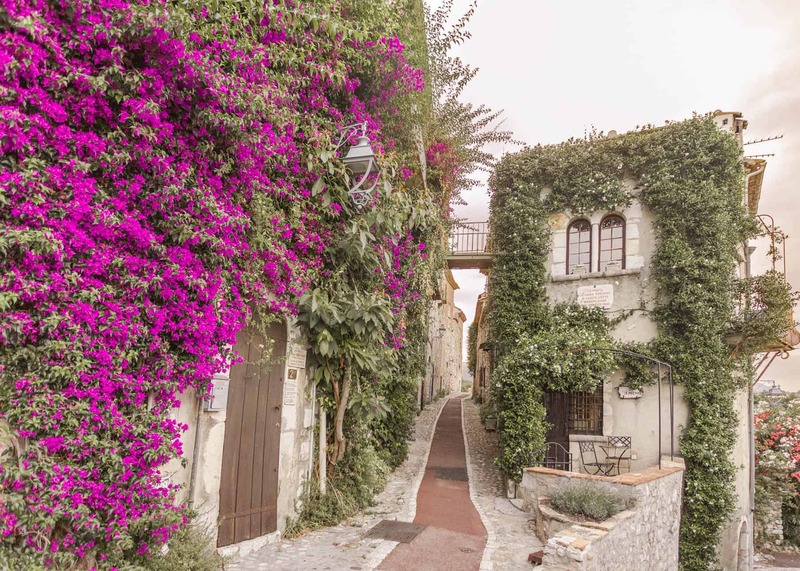 If you don’t want to venture into Nice because of traffic or its size, I’d recommend opting for the small village of Saint Paul de Vence or Eze. Both villages are small and can easily be explored in a day. 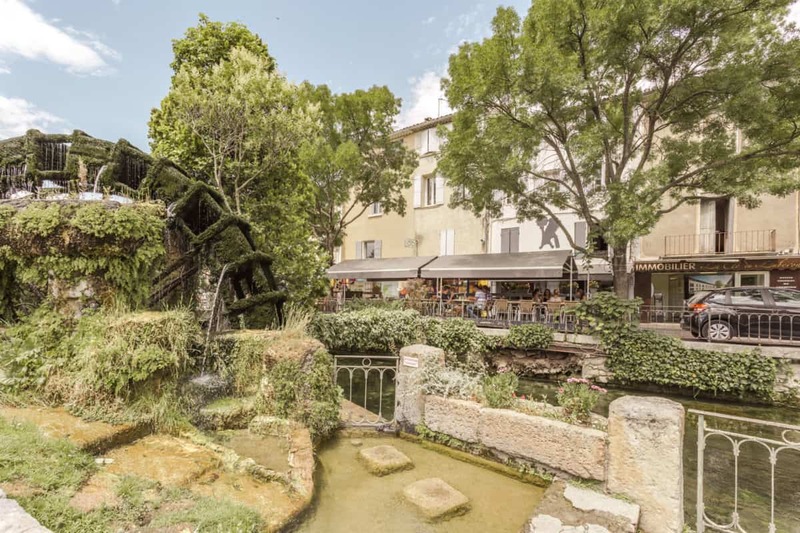 Again, they are 2 hours from Aix en Provence so travel time will be a bit long. These pictures are just incredible, that eclectic hotel sounds right up my alley and those lavender fields are so…beautiful! Loved this post, what a trip! Your pictures are so beautiful. They make me want to jump on a plane and visit immediately. Thank you for the great tips on this stunning region. I’ll definitely be saving your post for future reference. Your pictures look straight out of a fairytale! 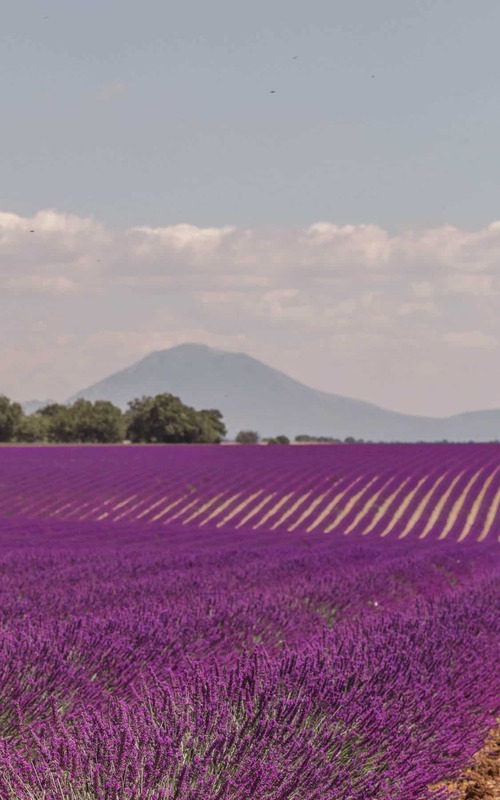 And those lavender fields are to die for…I am kicking myself that we didn’t add Provence to our recent France trip! Beautiful post! I have been to Southern France but that was ages ago. All your pictures really make me want to go again! Thanks for sharing some holiday vibes here! Thank you!! It’s a beautiful region! Such beautiful photos! 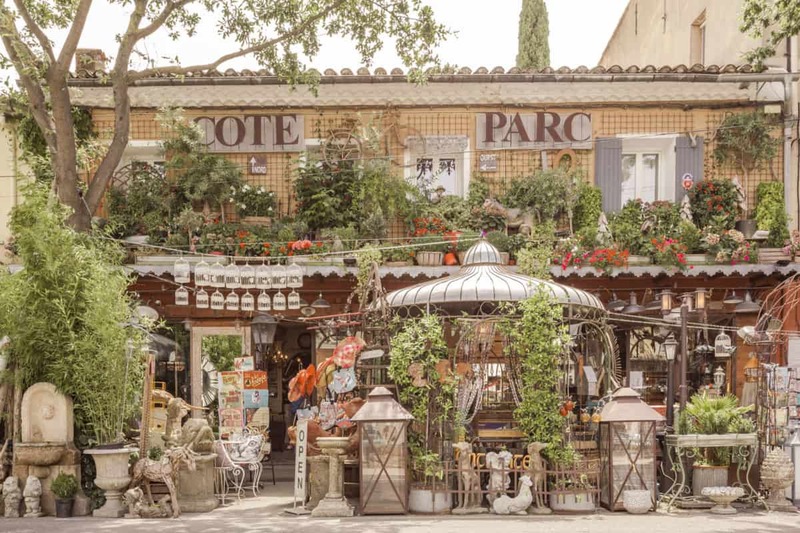 You’ve captured the essence of Provence wonderfully. 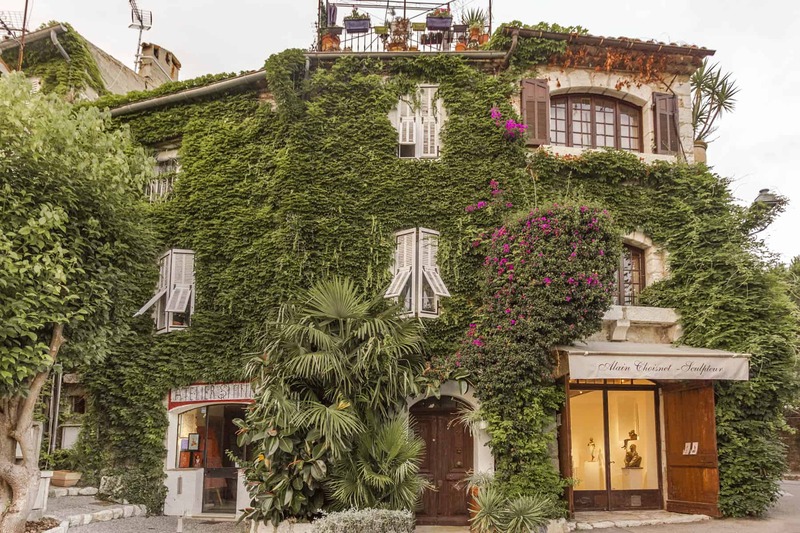 I’m also incredibly jealous that you stayed at Maison du Collectionneur! I’ve eaten at the cafe several times and have been curious about what the rooms upstairs looked like – amazing! Thanks Nadine! It’s a gorgeous hotel so if you ever want to stay in the area, I highly recommend it!